My name is Uno, and I have been living at the shelter for over a year now. I have been sponsored by Gina DeMuro since 28 April 2017. Gina sponsors me while I wait for my forever family to find me. 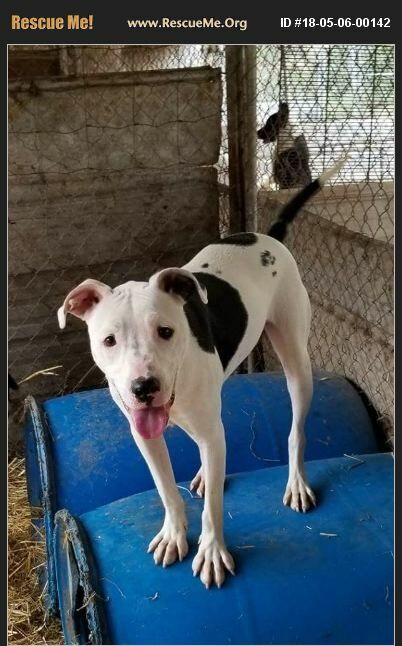 I am a 1.5 year old puppy that loves to play and be goofy. I love attention, walks, hikes, and runs. My birthday is 2 November. I am way past ready to have my own spot on the couch or floor pillow and to be loved unconditionally by a family. I love adults, especially women (and a few men), but I do not like children at all. Please visit me at Second Chance Shelter in Boaz, AL.